Social media isn't for everybody. But it does manage to make you care about the welfare of a single animal thousands of miles away. A raccoon has managed to scale the entire UBS tower in Minnesota, with Spider-Man-like nerve and skill, and has thankfully made it safely to the roof after around 20 terrifying hours for viewers around the world. 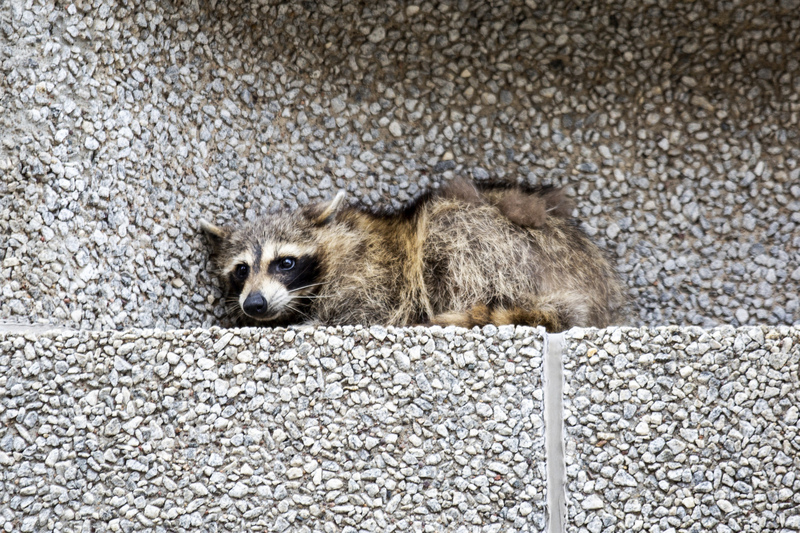 The cute animal was spotted on the roof of a nearby office block, and was safely removed by maintenance workers. 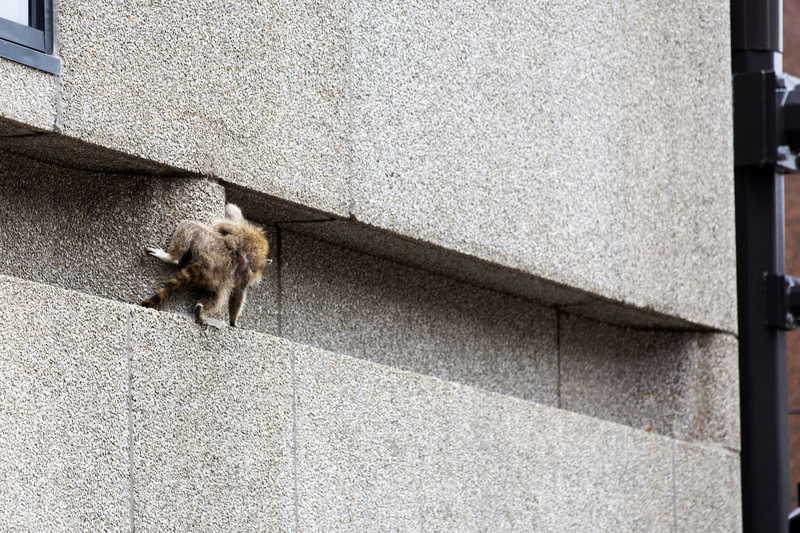 However, the raccoon soon jumped over to the UBS tower, which is one of the largest skyscrapers in the city. It then scaled the building all day – moving all around and causing concern for everybody around. 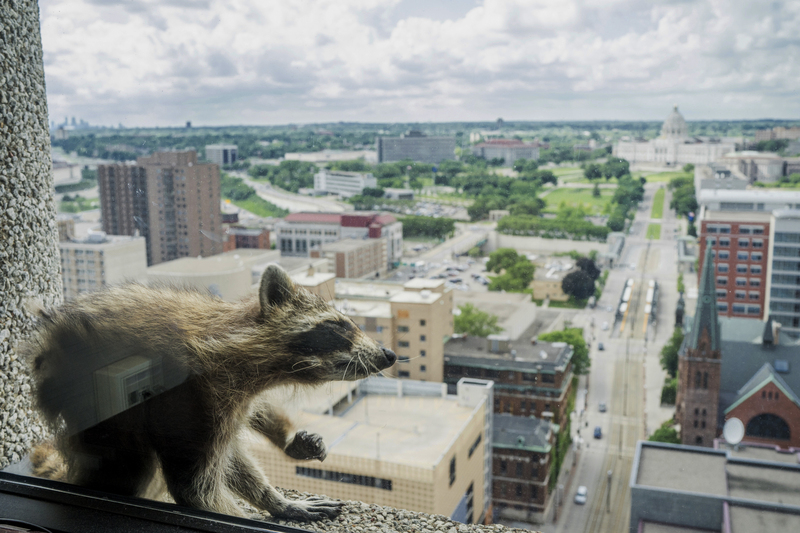 MPR News, the local public radio station, broke the story before it went international thanks to the hashtag #MPRraccoon. 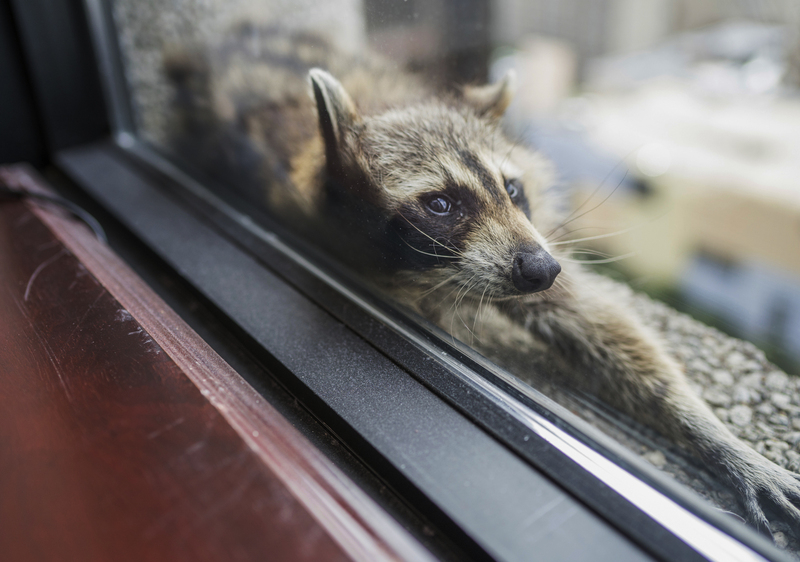 After what seemed like an eternity, and with emergency responders on the scene, the raccoon was filmed reaching the roof. UPDATE: The raccoon has been trapped and will soon be released!